Haitai-Calbee’s Honey Butter Chips is currently the hottest snacks in Korea. 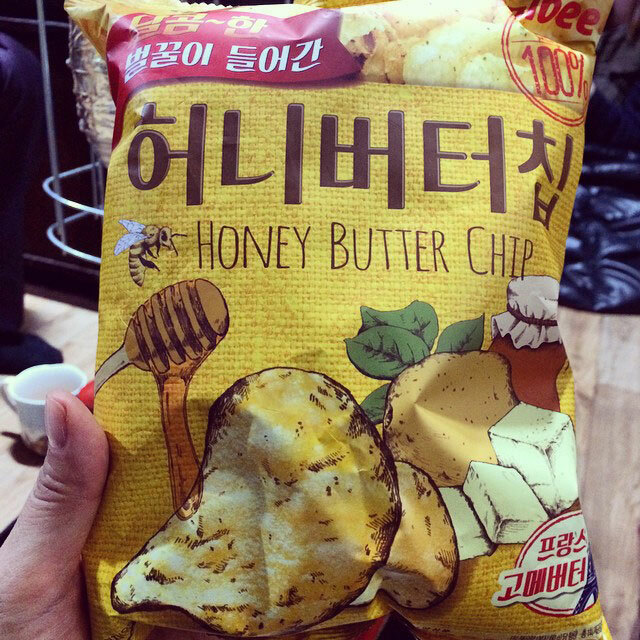 It’s reported that 5 billion won (close to 5 million USD) of Honey Butter Chips was sold in October 2014, which is phenomenal in Korea’s confectionery market. This entry was posted in Food, News on November 29, 2014 by Hotkpop. 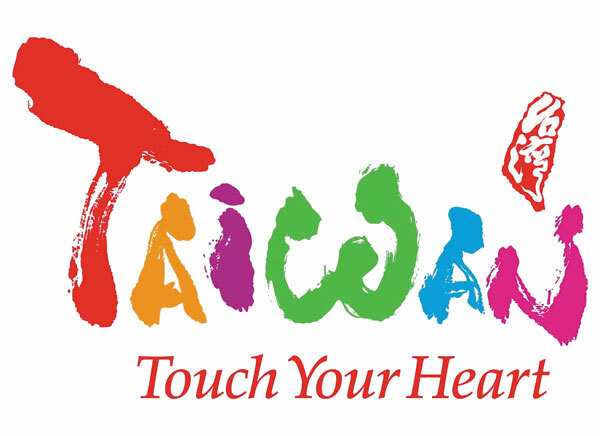 Actress Goo Hye Sun starred in a Taiwan tourism commercial-MV in 2010, sung by Taiwanese boyband Fahrenheit. This entry was posted in News and tagged Goo Hye Sun on November 28, 2014 by Hotkpop.